The ear pads could be better. I found out everything I needed to know before I bought it. Its a brilliant headset and compatible with my S8. 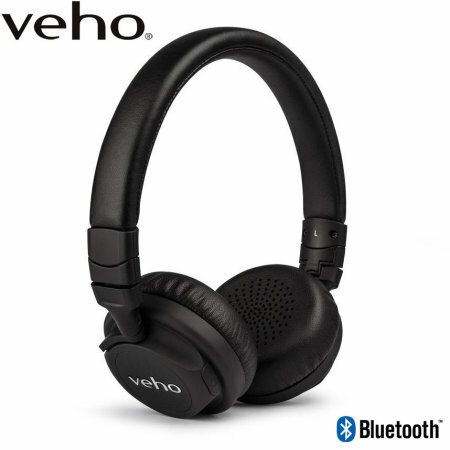 While it does sound a little tinny, it's a perfectly functional set of headphones which doesn't tether you to anything. Brilliantly, it does come with a 3.5mm Cable and imput so the headphones can be used with a flat battery or non-bluetooth computer. Had no problems with the bluetooth failing at all.